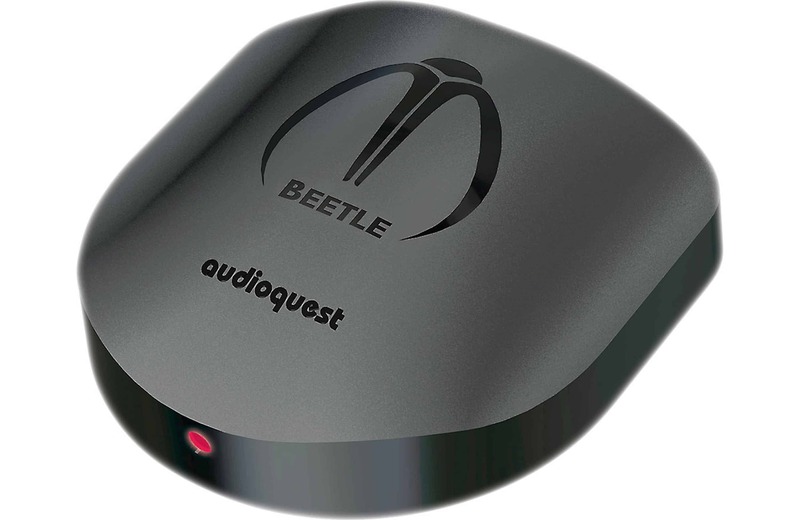 The new Beetle is a mini ‘desktop’ DAC. It easily sits in the palm of the hand and the aesthetics are quite pleasing. 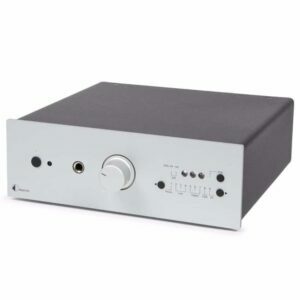 Power comes from either the host computer’s USB port or the linear power supply that ships inside the box. The D/A conversion is exacted by an ESS 9010 and of the three filters on the chip minimum phase. The Beetle requires a micro type B terminated USB cable as do the majority of Android smartphones. The Beetle’s Bluetooth implementation runs with the AAC codec for “broader support”. If connecting to a TV, please make sure you can select “PCM” output in its audio menu. 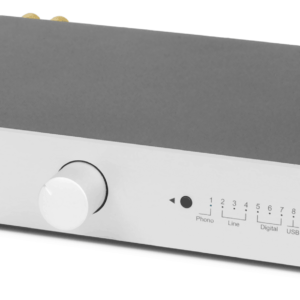 This DAC is not compatible with Dolby® Digital signals.